A good typical medieval sounding album, with an Irish folk sound to it (or at least that’s how it sounds to me, if you think I’m crazy, well OK, but check out tracks “Planting the Fields”, “Merry Men” and “Nottingham Burns”). It has rich diverse tracks, much like Gladiator or Conan The Barbarian. 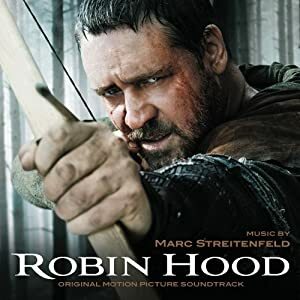 I’ve only gotten this recently and haven’t listened to it more than a few times so I haven’t gotten to use it in game yet, but it may have the potential to become one of my staples for typical medieval fantasy games.